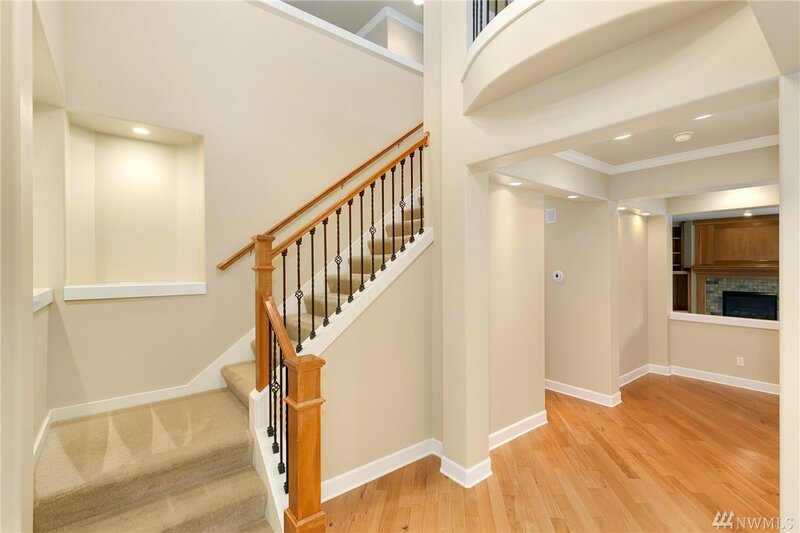 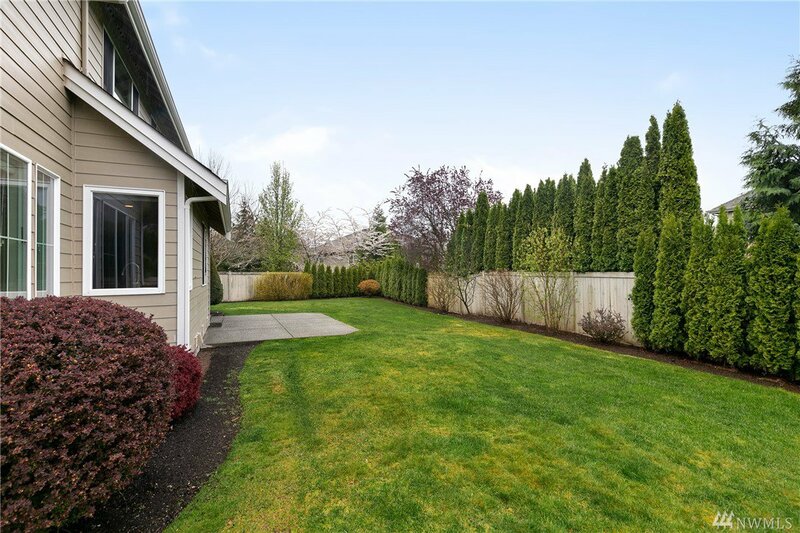 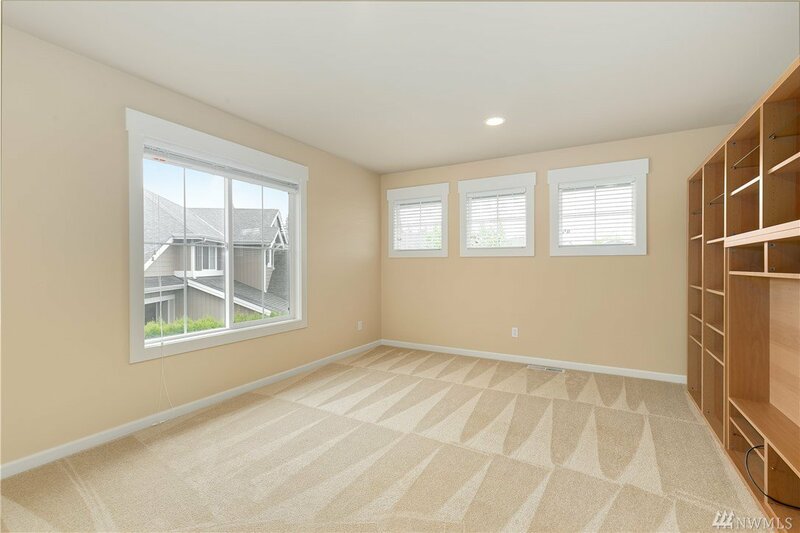 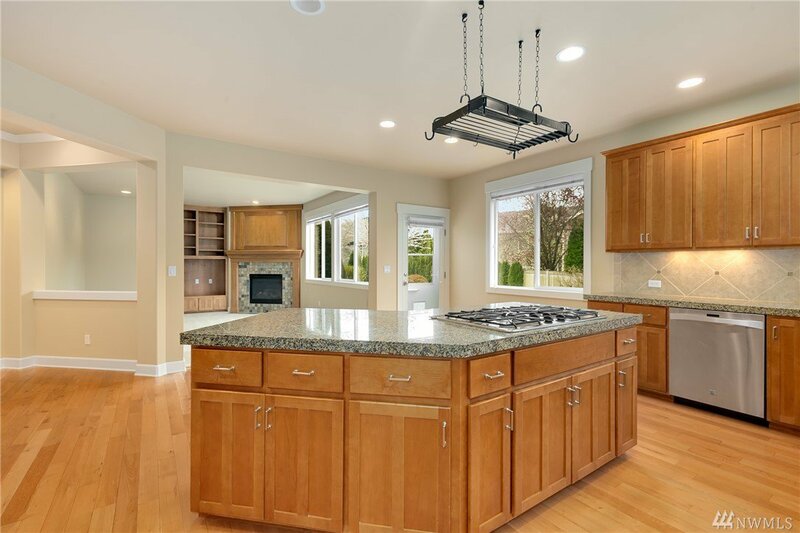 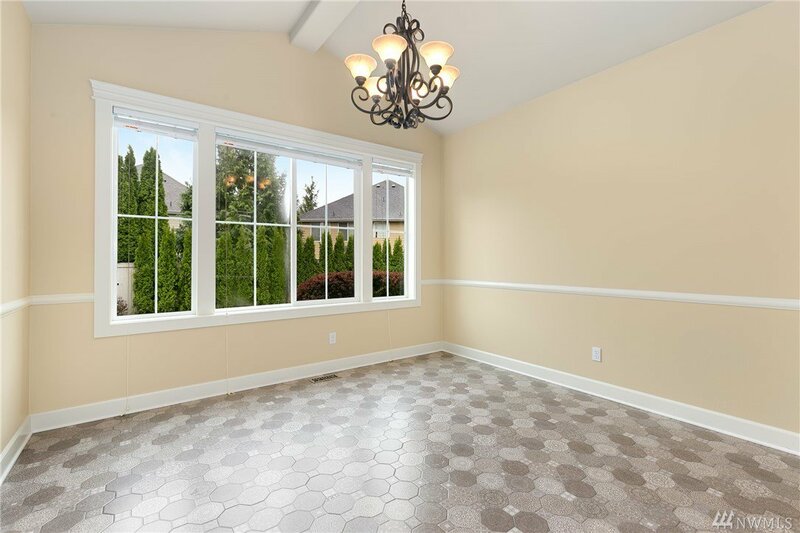 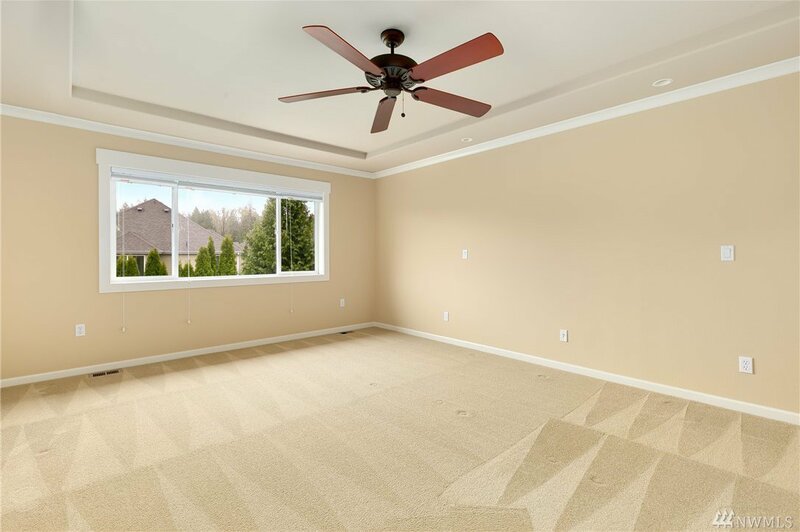 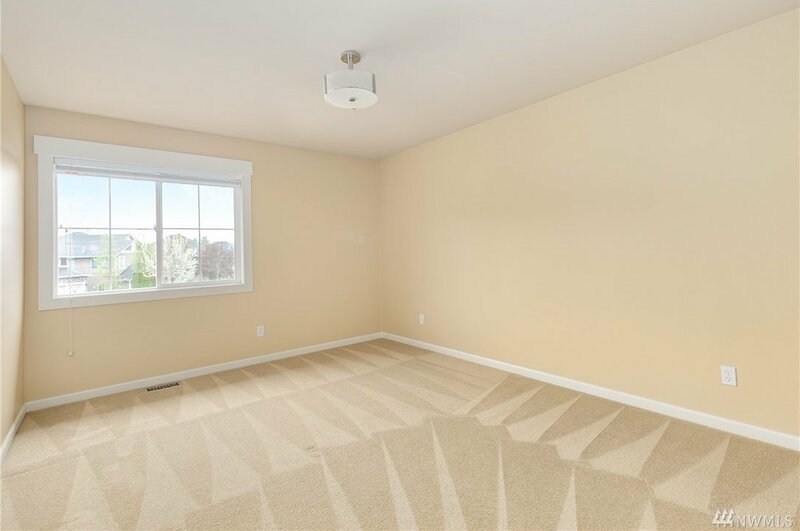 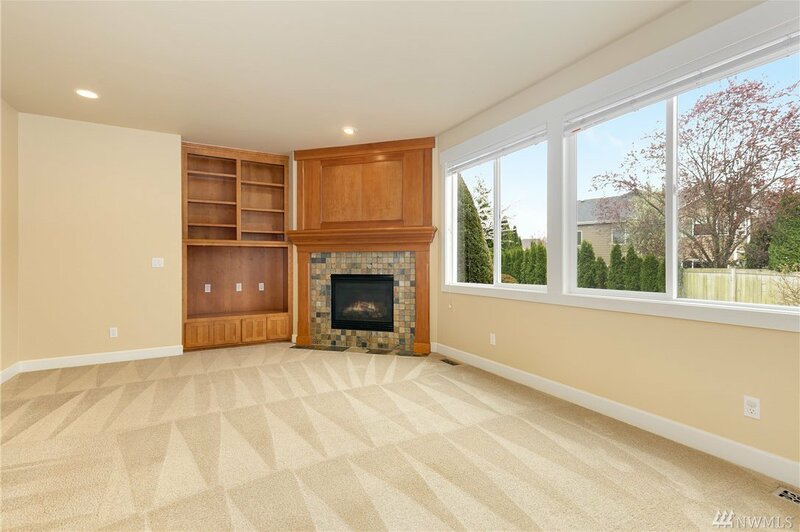 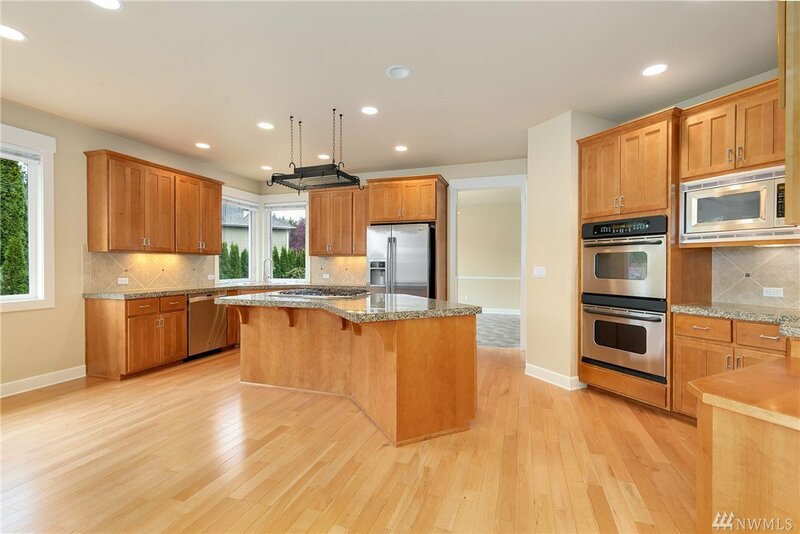 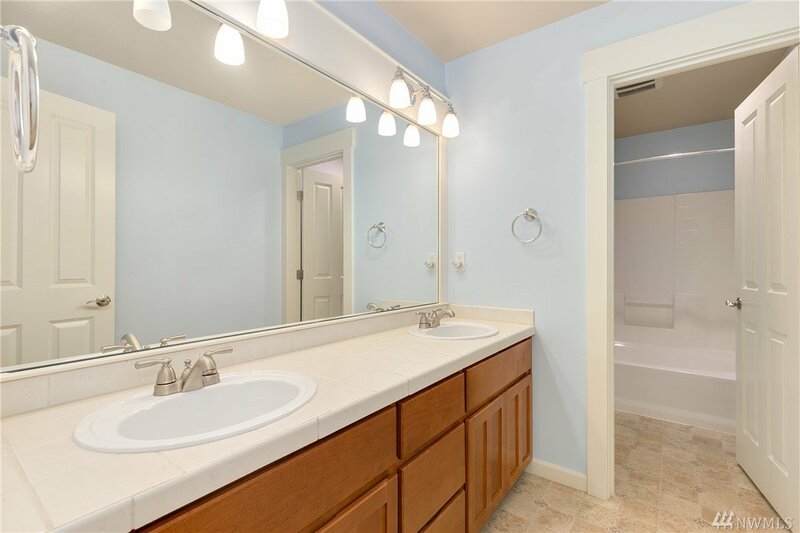 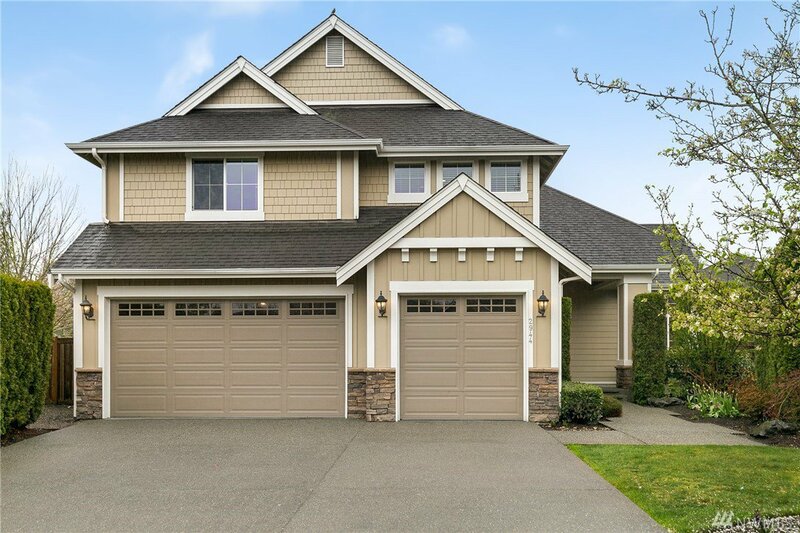 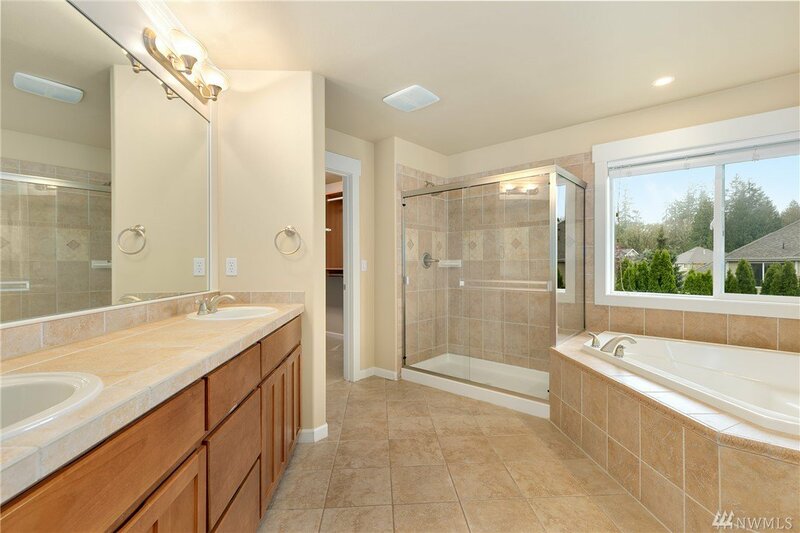 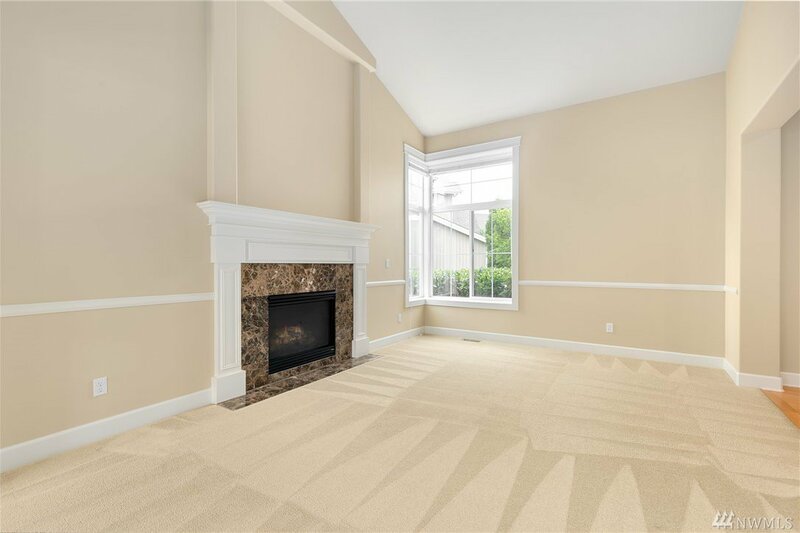 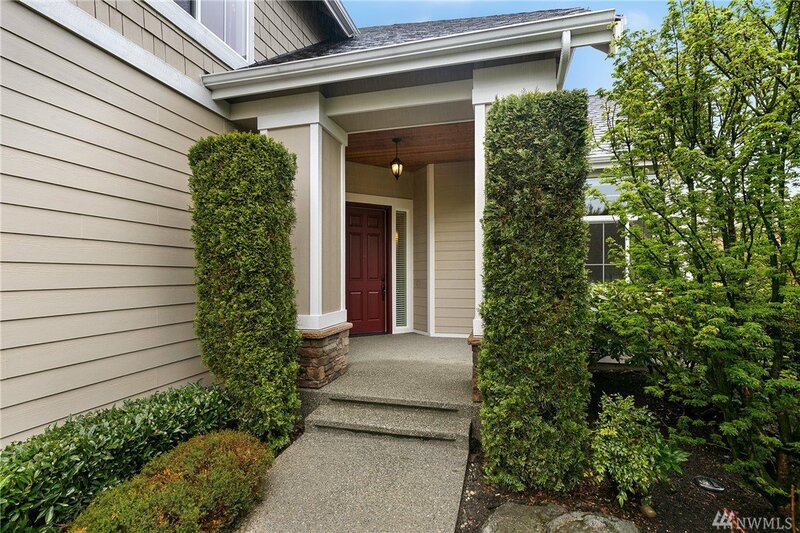 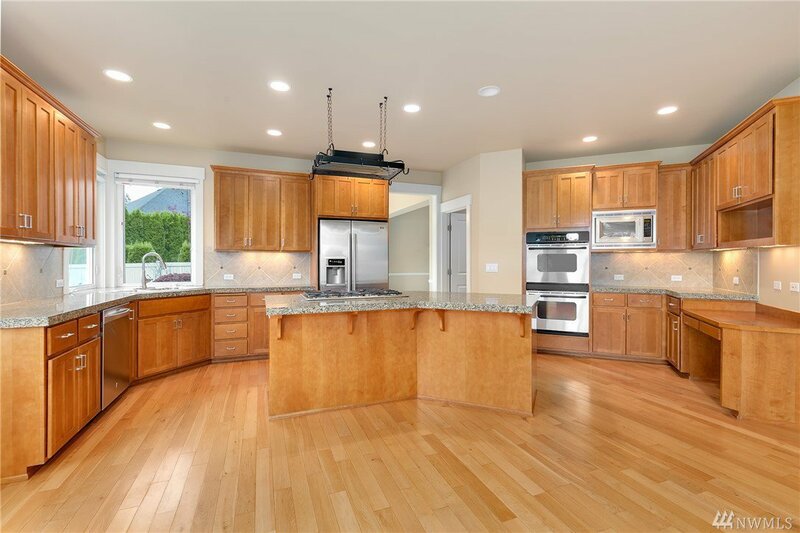 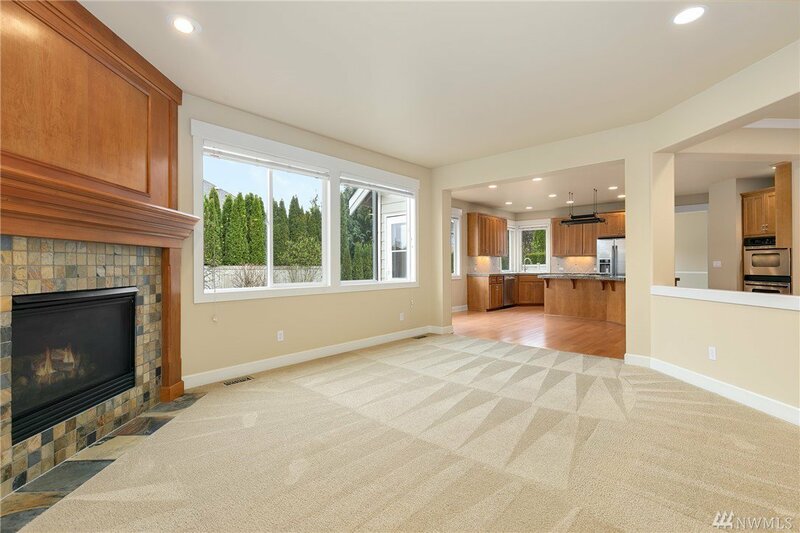 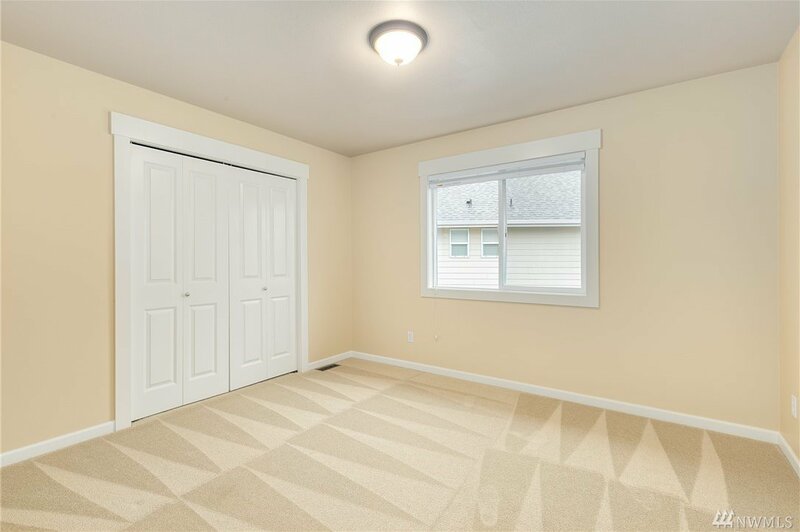 Welcome to this enticing move-in-ready Sammamish home! 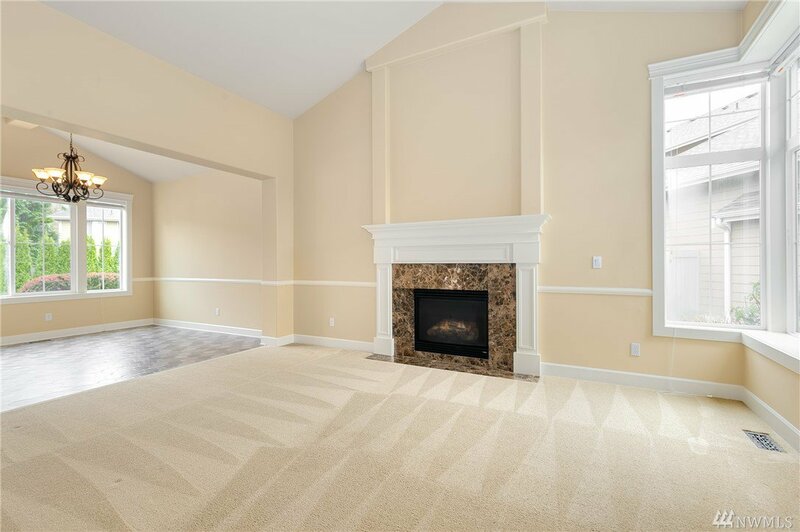 The main flr features both a living rm w/ vaulted ceiling & an addl family room w/ tiled fireplace & built-in space for electronics. 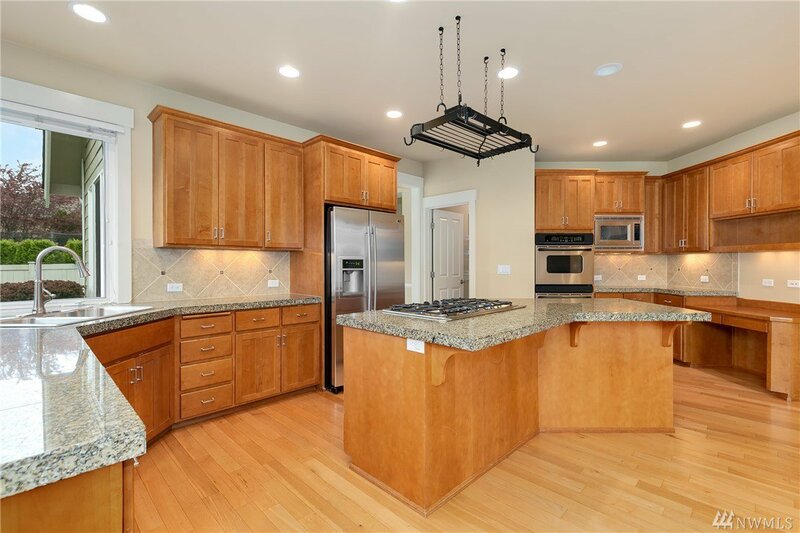 The kitchen has copious counters, eating area,island with bar seating, pantry, and flows onto the back patio, perfect for entertaining. 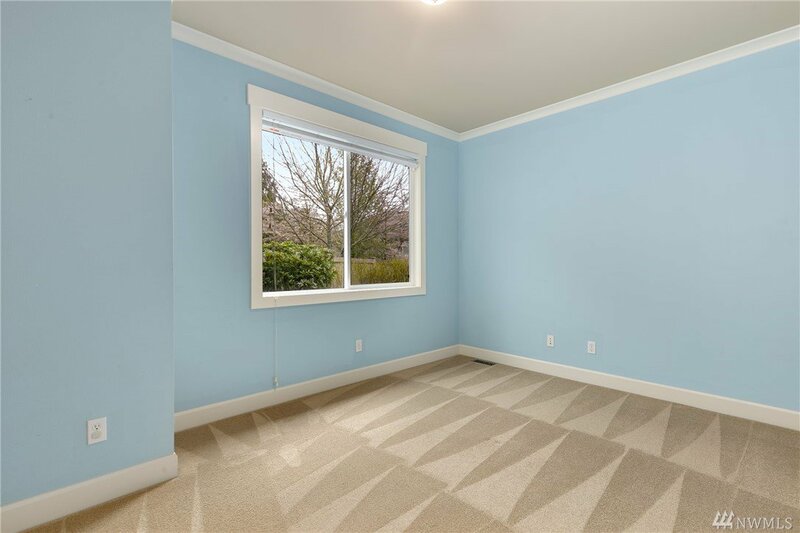 Relax in the master bedroom feat. 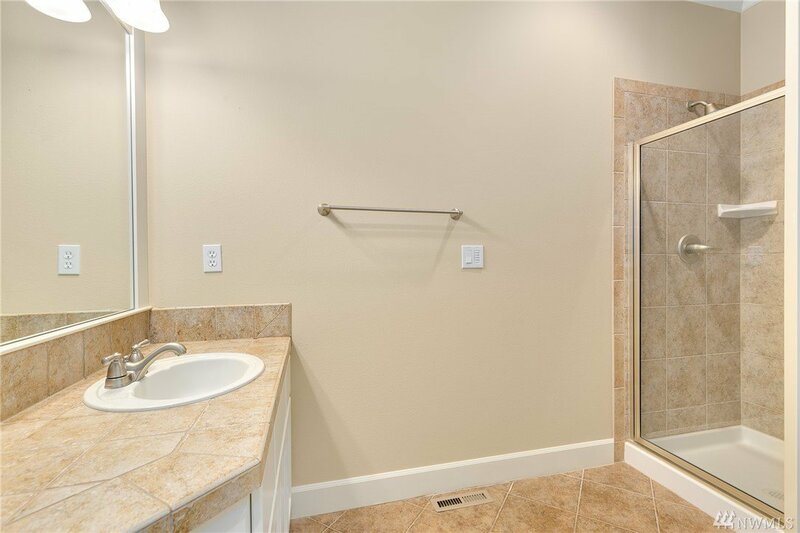 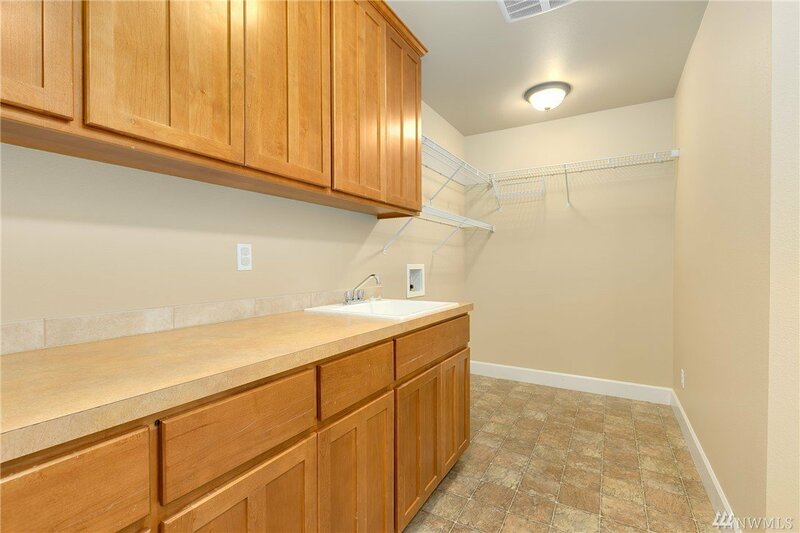 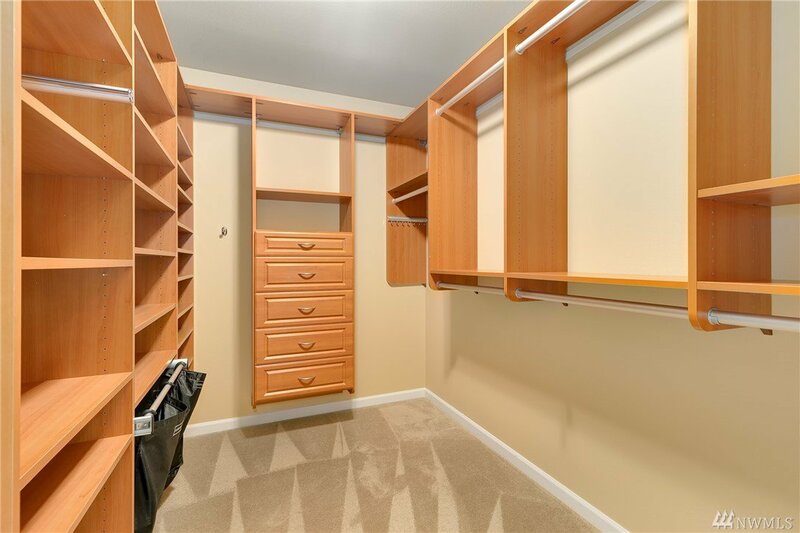 a 5-piece en suite bath & generous walk-in closet. 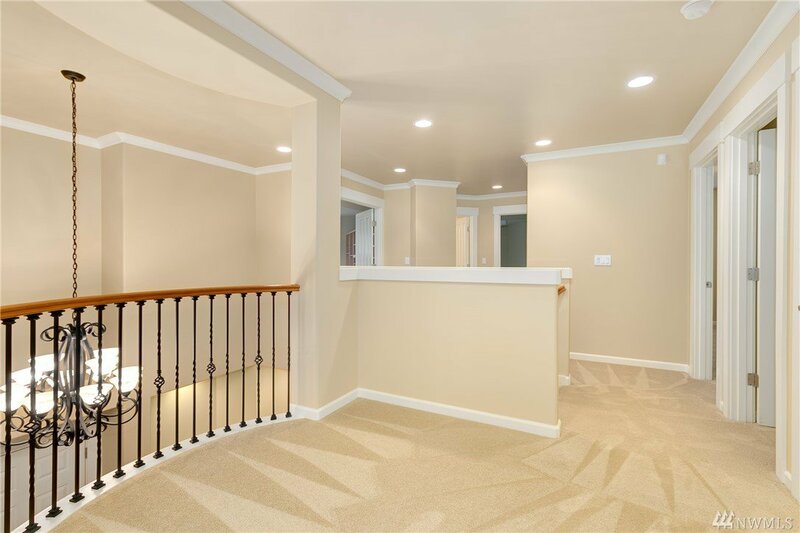 Large Bonus/Media room upstairs! 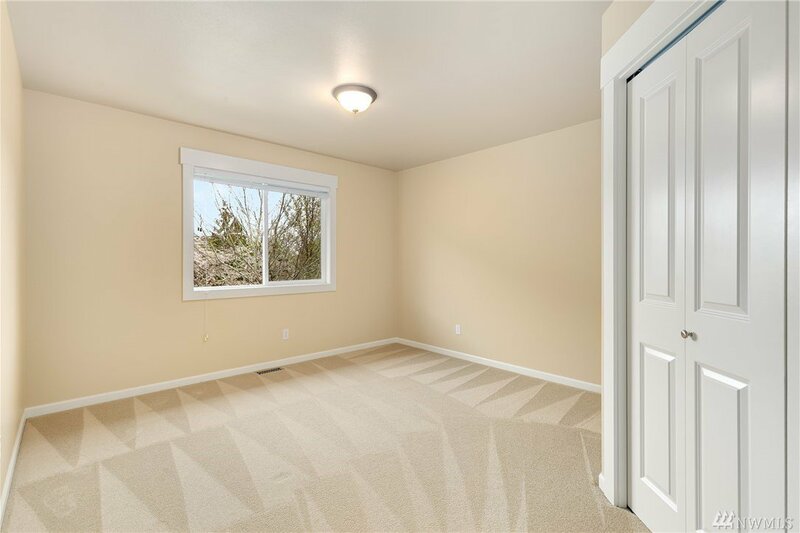 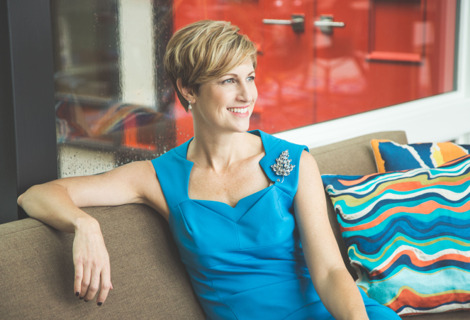 The bedroom on main makes a perfect guest room or office.